Research proves that people savvy managers, those who are able to manage relationships and conflicts in the workplace, are in high demand in the global workplace. Traditionally, it is thought that the best managers and leaders are those with the best technical skills, and the best strategists or visionaries. 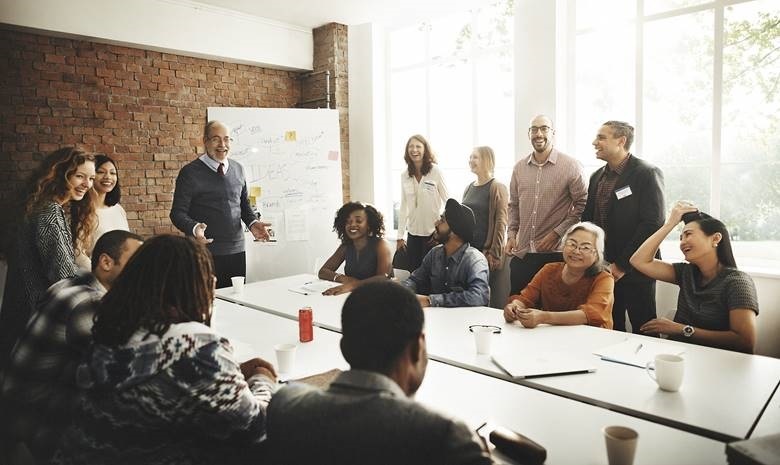 It is emerging that the most effective managers are great at connecting well with others, are perceived as real listeners and communicators, and are able to support colleagues when necessary. “Financial acumen and technical expertise are still rated highly, but managers with self-awareness and self-knowledge are increasingly being sought out as research shows that such managers are more effective in the workplace,” says Jenny Boxall, management development expert at the University of Cape Town Graduate School of Business (GSB). Today’s working environment is changing at an exponential rate thanks in a large part to the rise of AI and digital technology, she says – and business schools have to keep up with this. A definitive study by Korn Fery analysts David Zes and Dana Landis shows that self-awareness is the most crucial development breakthrough for accelerating personal leadership growth and authenticity. The study found that self-awareness was critical to leader success in the workplace as it helps to leverage potentialities. It also found that leaders who were not self-aware were not respected as much and suffered from a lack of credibility. Self-aware managers, on the other hand, enjoy more trust and respect from co-workers. This has led many companies to actively seek out managers who are more emotionally intelligent and self aware. Former senior vice-president of people operations at Google, Laszlo Bock, for example, said the company used to hire people based on their technical expertise but; “It turns out that that’s absolutely the least important thing. It's important, but pales in comparison.” More significant, he said, was being able to connect, being accessible to staff members, listening, helping and supporting. It is especially important, she adds, that these skills are developed in managers at middle and senior level in organisations.